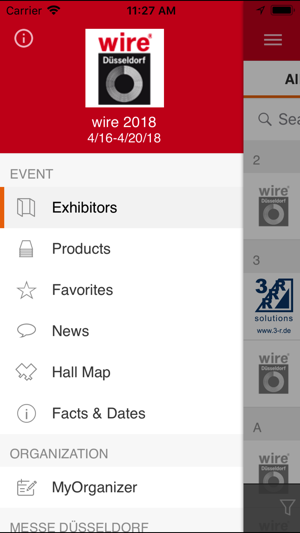 The wire Düsseldorf app helps you plan your visit to the fair, providing comprehensive information on wire and cable in Düsseldorf. 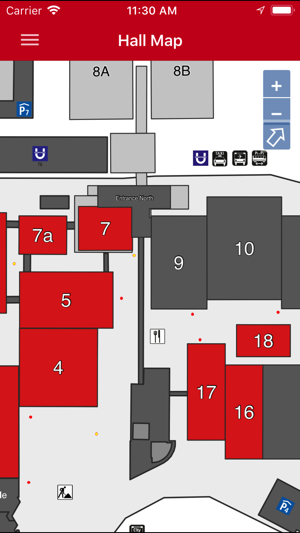 The perfect iPhone and iPad integration thanks to offline search, GoogleMaps connection and an interactive map of the exhibition centre allow you to prepare your visit to the fair perfectly. 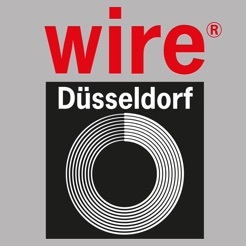 Mark specific exhibitors and products as favourites and build your own personal list of things to remember, making the wire Düsseldorf app into your digital companion as you make your way around the fair. 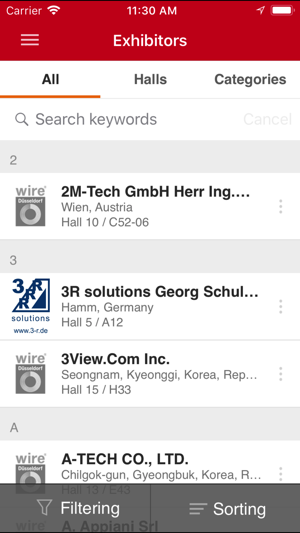 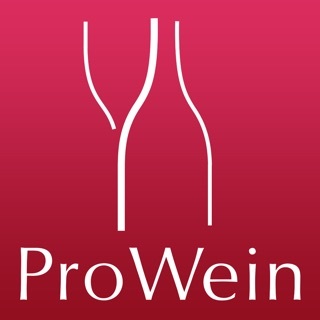 With the wire Düsseldorf app you are always up to date. 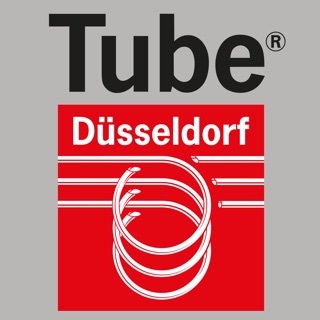 Find out about everything to do with the fair and its exhibitors as well as about the latest developments in the world of cable and wire. 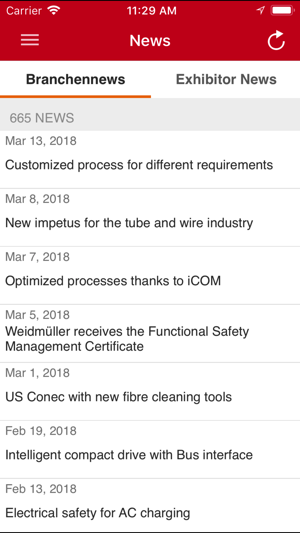 Exclusive news on our business news channel keeps you up to date all the time – before, during and after the fair. 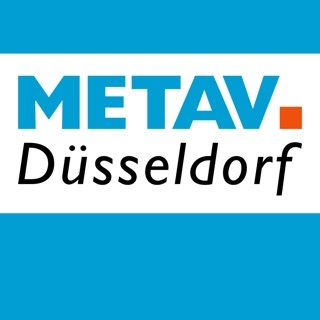 Hosting 50 trade fairs at its Düsseldorf Exhibition Centre, of which 23 are global premium trade fairs in their sectors, and about 120 of its own events the Messe Düsseldorf Group is among the leading export platforms worldwide. 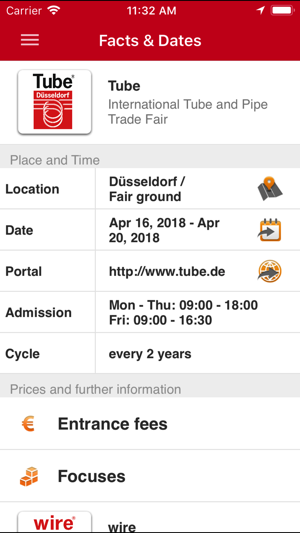 Gain an overview of all trade fairs held at the Düsseldorf Exhibition Centre including key data on the individual events. 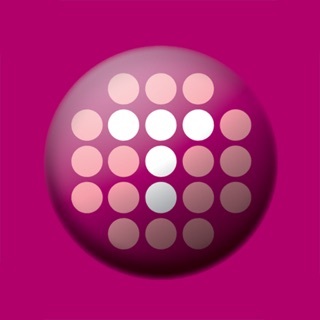 Thank you for your feedback. 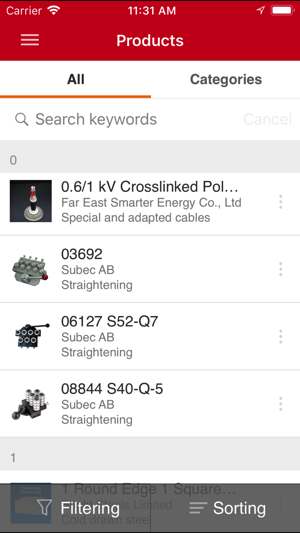 We are continuously trying to optimize the app.